Leicestershire and Rutland Wildlife Trust works to protect and enhance the wildlife and wild places of Leicestershire and Rutland and to engage people with nature. 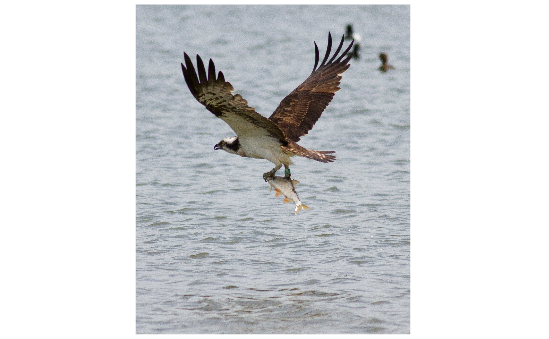 Our vision is a Living Landscape rich in wildlife, valued and enjoyed by all. 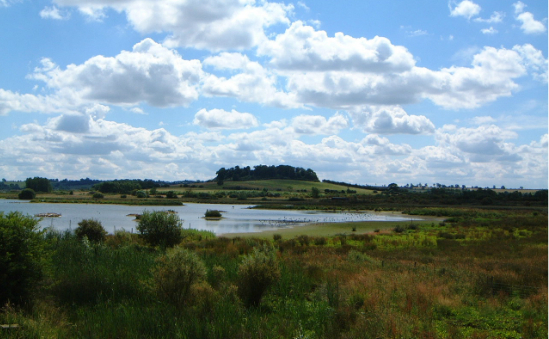 We care for 33 nature reserves covering 1,228 hectares (3,033 acres), spread across Leicestershire and Rutland. From woodland to meadows, wetland to heaths, these reserves contain a rich variety of animal and plant species, many rare. We offer everyone the chance to experience some of Leicestershire and Rutland’s fantastic wildlife. Activities and events are organised throughout the year, everything from badger watches to the Birdfair. We invest in the future by helping people of all ages to gain a greater appreciation and understanding of nature. Children can take part too – our junior club Wildlife Watch is for young people who want to find out more about wildlife, make friends and have fun. We monitor, study and survey the wildlife of our counties to identify special places and important species, to inform management and promote nature conservation; and to protect local biodiversity. We campaign for wildlife, protecting threatened habitats like wildflower meadows and rare species such as ospreys, otters, bats and water voles. Find out more about Leicestershire And Rutland Wildlife Trust Limited including what their money is spent on, amount raised for every £1 spent on fundraising, 5 year financial information and how your donation helps. 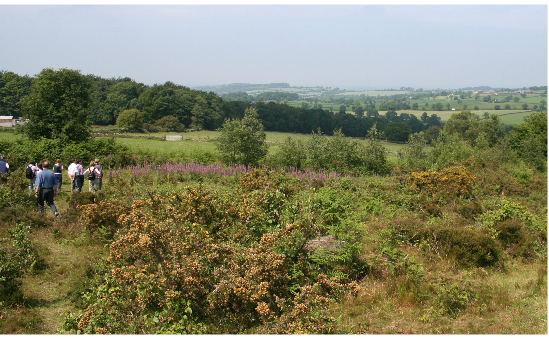 Need further information on Leicestershire And Rutland Wildlife Trust Limited? Order a detailed financial report from Charity Financials.